The Burlington County Sheriff’s Department announced that they will be cracking down on distracted drivers during April as part of New Jersey’s U Drive. U Text. U Pay. law enforcement initiative. Beginning on April 1 and running through April 21, the high visibility law enforcement initiative will target motorists who engage in dangerous distracted driving behaviors such as talking on hand held cell phones and sending text messages while driving. Eric Heitmann, Director of the New Jersey Division of Highway Traffic Safety, points out that New Jersey is one of only four states nationally (along with Maine, Connecticut, and Oregon) to qualify for and receive dedicated federal grant funding to combat distracted driving. The National Highway Traffic Safety Administration reports that in 2016 alone, 3,450 people were killed in distracted driving crashes and an estimated 391,000 people were injured in motor vehicle crashes involving a distracted driver. 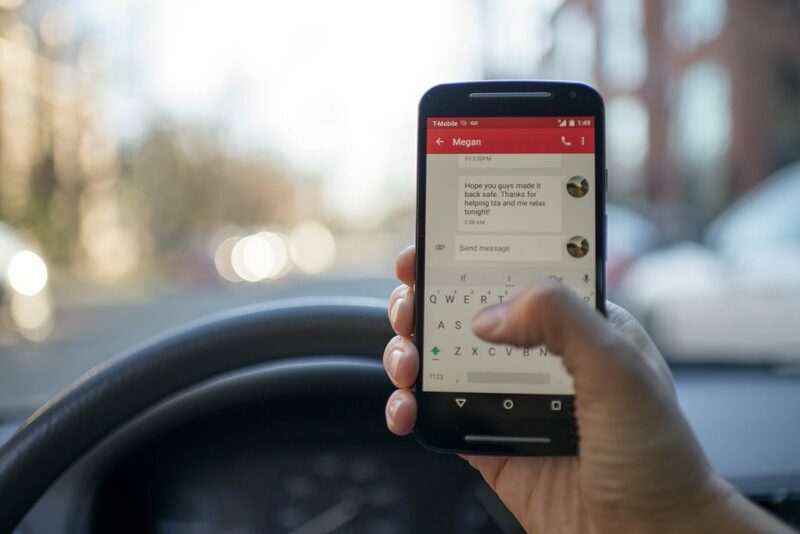 The campaign is being carried out during the month of April, which the National Safety Council has designated as Distracted Driving Awareness Month. The New Jersey campaign is modeled after similar successful high visibility enforcement programs such as Click it or Ticket and Driver Sober or Get Pulled Over.